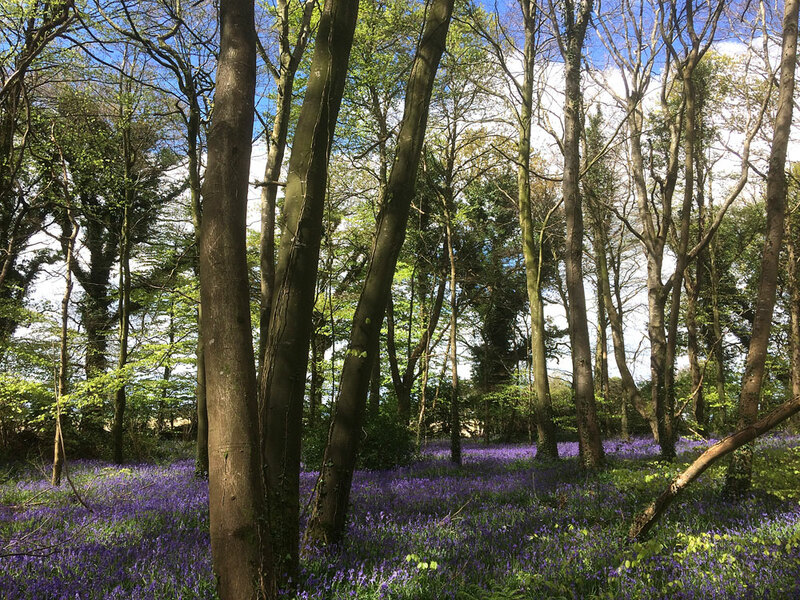 Bluebells at Capponellan Wood, Durrow. 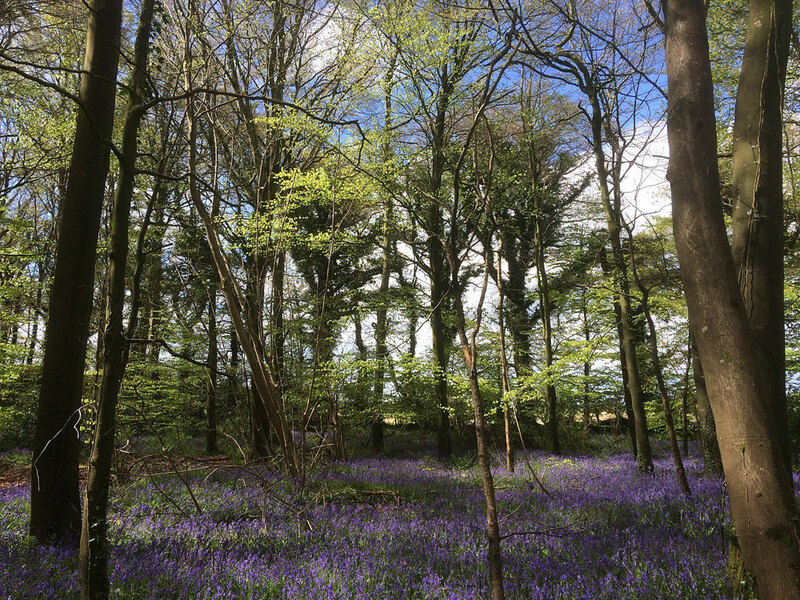 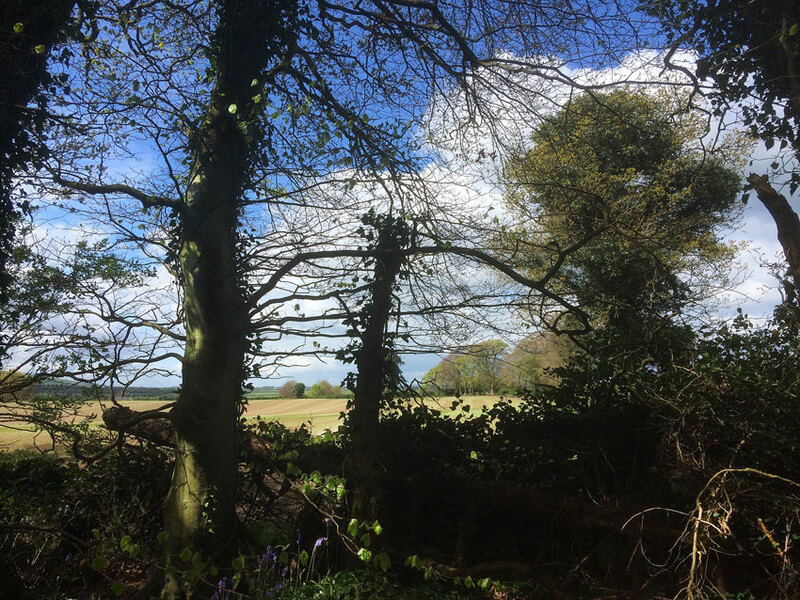 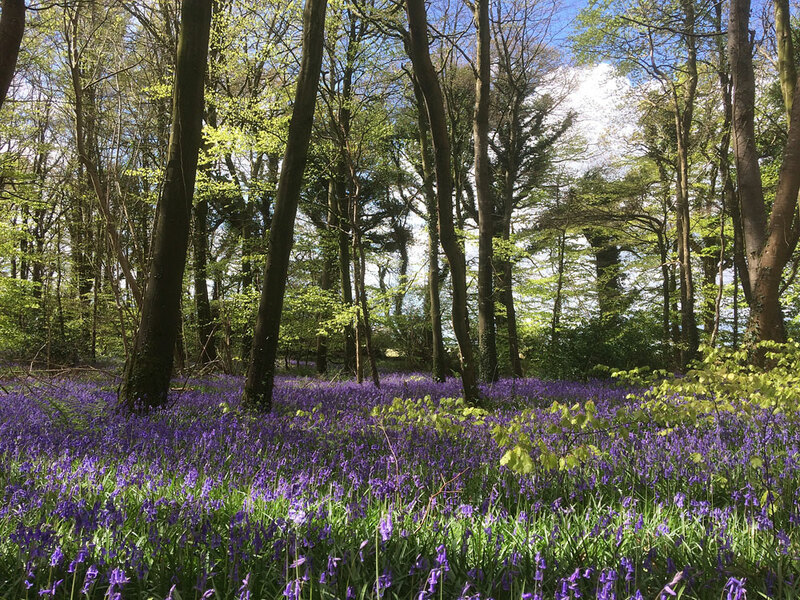 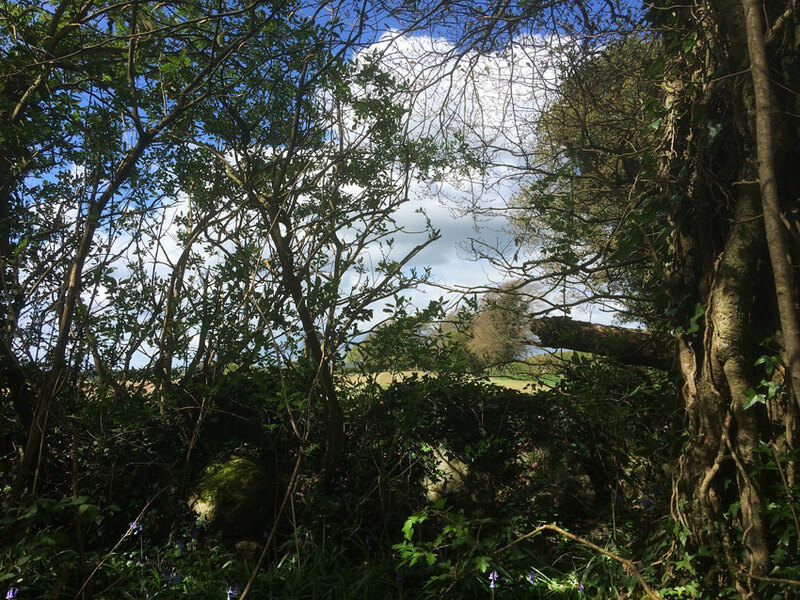 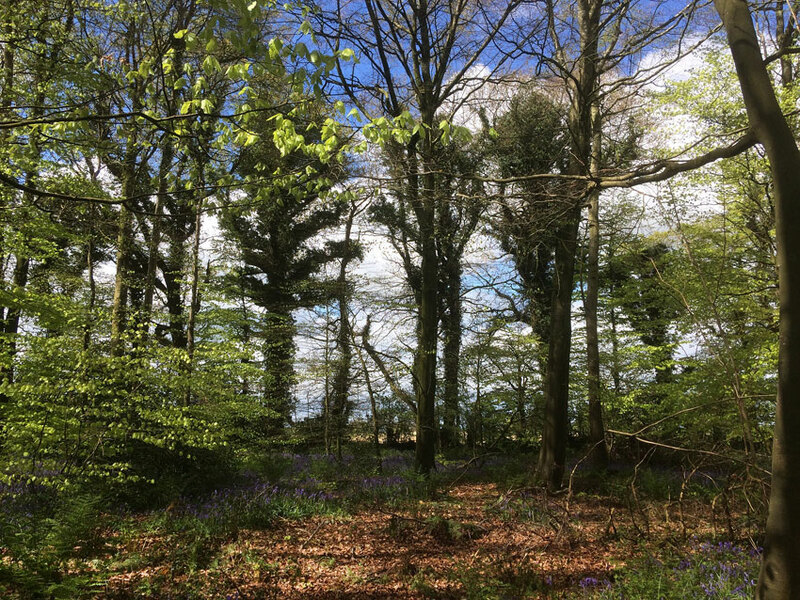 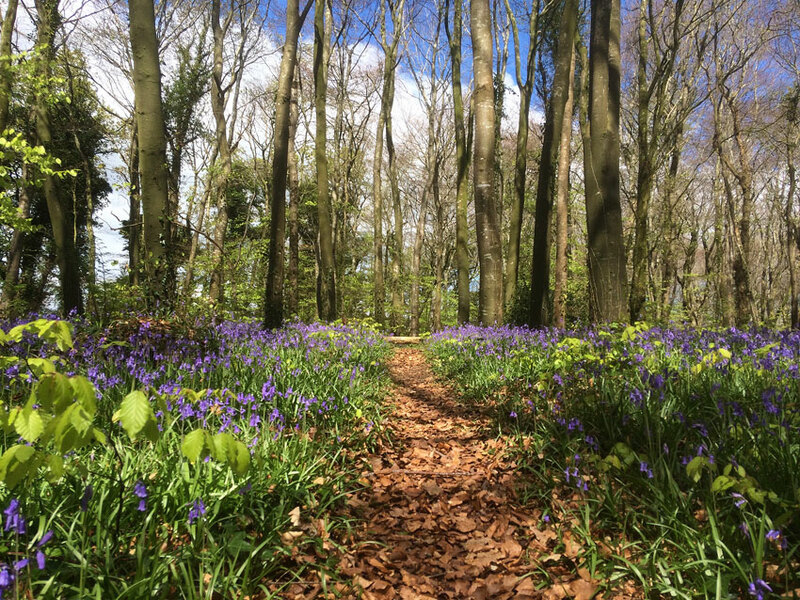 Capponellan Wood really is the jewel in the crown, of Durrow’s Leafy Loop Walk, during the end of April, and into May, as the woodland is swathed in it’s annual abundance of bluebells. 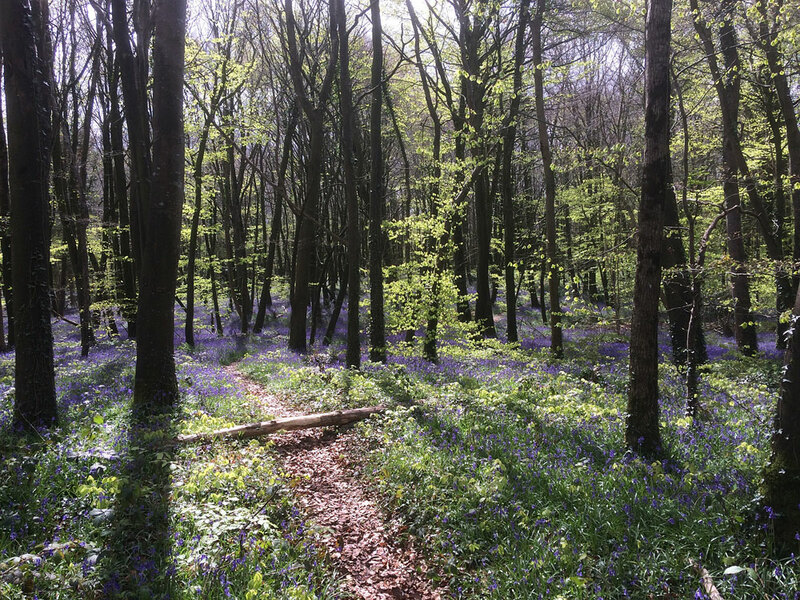 It really is something that has to be seen, to be fully appreciated, as no photograph can do justice to amazing scene. 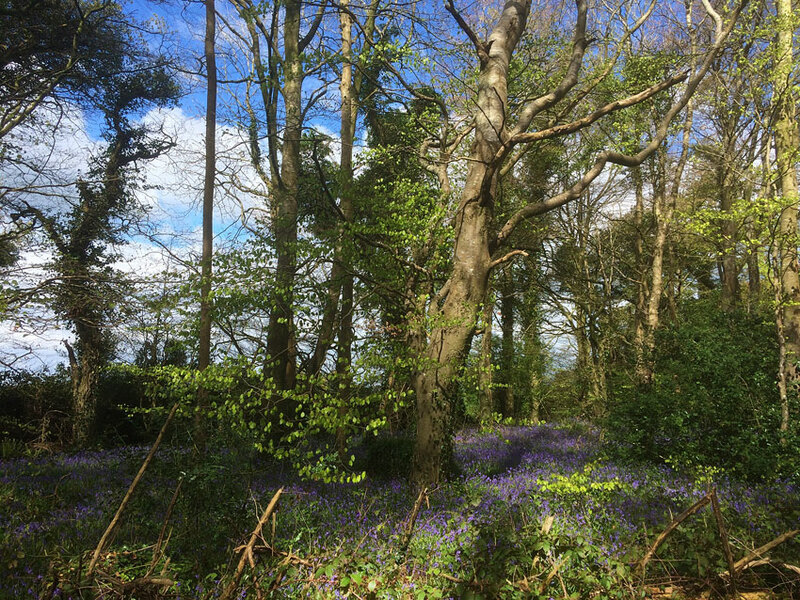 ← Bluebells at Knockatrina Wood, Durrow – Gallery 3.